Over the years, I've given talks to thousands of health care professionals about the importance of physical activity for them and their patients. Often, people come up to me afterward and say: "You've gotten me all excited to get more active myself, but exactly what do I say to my patients? How do I get started, and how do I overcome their resistance?" 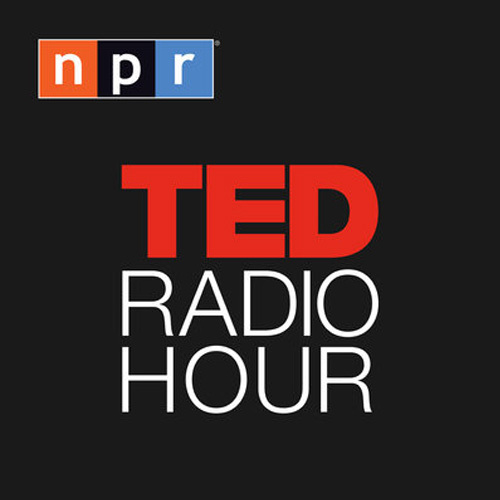 Lately, I answer: I've just had the extraordinary opportunity to work with the professionals at WBUR, Boston's NPR news station, to create a highly polished mini-podcast explicitly designed to help our patients improve their attitudes about exercise and get active. Called "The Magic Pill" — because exercise is the closest thing we have to one — it has just won a prestigious Edward R. Murrow award, the radio equivalent of an Emmy, for innovation. 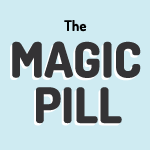 The Magic Pill focuses on the fun and pleasure of physical activity, and offers listeners a "daily dose of get-up-and-go" in under 10 minutes. The full series exists online, but it's designed to be delivered as a daily email for 21 days, to add a gentle in-box push every day. Please listen for yourself and consider prescribing The Magic Pill to your patients. You can check out the full 21-episode series here, or sign up for the daily emails. Or if you'd like the added power of handing a patient a paper prescription, you can print as many copies as you'd like of this PDF.